What can laser washing engraving do? The technological innovation of denim washing industry - denim laser engraving, this has become the mainstream technology in Europe. 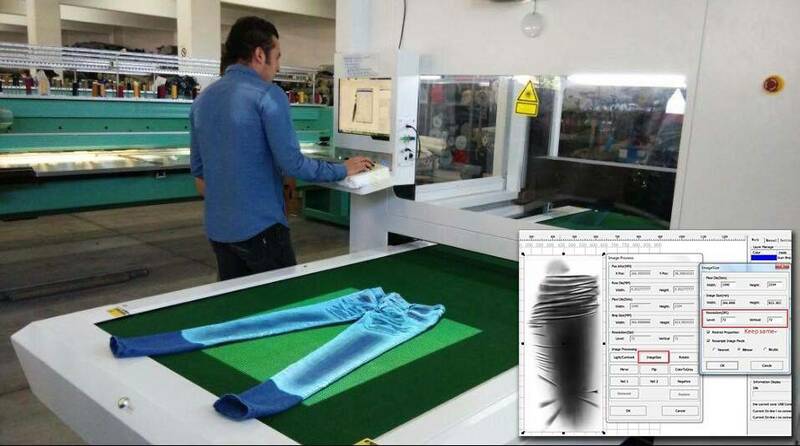 Denim laser washing system is digital and automatic processing mode. It can not only realize hand brush, whisker, monkey wash, ripped in the traditional production process, but also use laser to etch lines, flowers, faces, letters and figures, showing creative effects. It can not only realize batch processing of washing process, but also meet the market trend of personalized small batch customization. One machine replaced five workers. The machine is fully automated and efficient. A variety of complex processes, such as whisker, 3D whisker, monkey wash, gradient, ripped, and any creative designs, just a laser to easily get. Respond quickly to new product development, and the trend is controlled in real time. Traditional manual work, quality is difficult to control. The laser engraving finished product has a highly consistent effect, accurate and stable quality. European technology, stable and reliable, minimal maintenance cost, only need 7 kWh per hour. GOLDEN LASER - Laser washing engraving system is the best choice to increase the profit of denim fabric products. Traditional processes consume a large amount of chemical reagents, and multiple washes cause waste of water, and the discharged sewage is harmful to the environment. Laser washing completes the various effects of jeans in the most simple way, improving the working environment, energy saving and environmental protection. Laser washing combines with some traditional techniques to create a unique high-end boutique denim. Laser washing engraving system not only leads the denim processing industry, but also excels in applications such as leather, jackets, T-shirts, and corduroy garments, and has a wide applicability to various textile and apparel materials. 2D/3D creative engraving effect enhances the broad value space of the product. THIS LASER WASHING ENGRAVING SYSTEM IS SPECIALLY DEVELOPED FOR JEANS AND DENIM GARMENTS ENGRAVING. 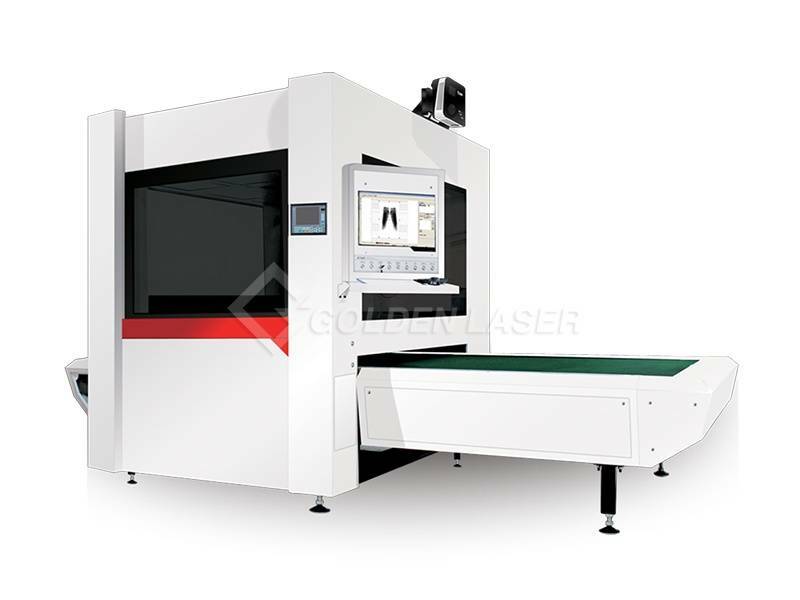 Denim laser washing and engraving system, its working principle is to use computer to design, layout, and make PLT or BMP files, and then use CO2 laser engraving machine to make laser beam high temperature etching on the surface of apparel fabric according to computer instructions. The yarn subjected to high temperature etching is ablated, the dye is vaporized, and different depths of etching are formed to produce a pattern or other washing effect. These patterns can also be decorated with embroidery, sequins, ironing, and metal accessories to enhance the artistic effect. Professional software, easy to operate, easy to convert graphics at any time.